This post is in partnership with Olay. All opinions are my own. 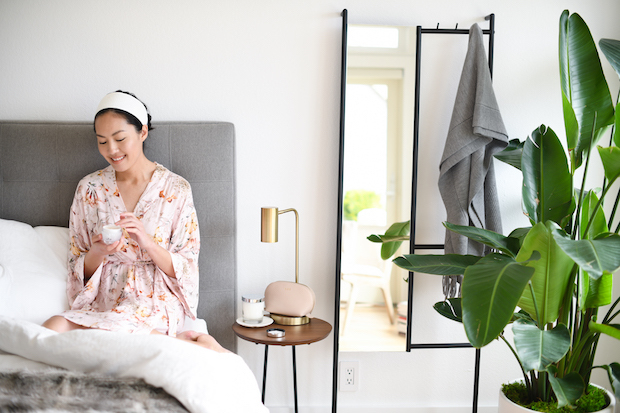 Checking emails throughout my morning routine (especially in bed…). Who else?! Skipping steps in my morning routine (whenever possible). Because: time! 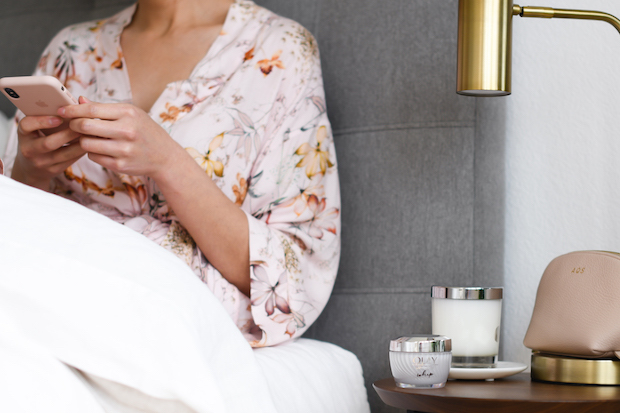 Olay recently reached out to me to partner with them for the launch of their latest moisturizer, Olay Luminous Whip, and I was excited to give it a try. It brought me back to my high school and college days when I exclusively used Olay’s Complete All Day Moisturizer (for 6 or 7 years!). True to its name, Olay Luminous Whip has a whipped, lightweight consistency. It goes on smooth as silk, and instantly absorbs. No joke, within seconds I’m ready to start applying make-up. My skin is velvety-smooth and I’m even skipping my primer. Several weeks in and I’m happy to report my skin feels hydrated and luminous. Ready to take on the day with more dewiness and less oiliness! And for the price? Amazing. Get your own sample of Olay Luminous Whip here. Thanks for stopping by – happy Friday and have a wonderful weekend! But obviously your beauty routine is still enough as you look fantastic! Hahaha I’m guilty of checking my emails and Instagram in bed too! T-T This Olay whip is so popular lately 🙂 I really need to check them out! Screen resolution of window is the features which helps us to know about how much content and information required on the display http://screenresolutionwindows10.com hence after use it just be a part of it and send me your best mind too.